We are pleased to announce the metamorphosis from FIG into Philea. Hybrid, solidary and committed, the cooperative Philea has the goal to sustain global development and fair trade for everyone through their projects. Welcome and enjoy our new website! Philea is cooperative of public interest offering loans at favourable rates to its beneficiary members, thanks to its financial base offered by its contributors on one hand and to its proven reliability for investors on the other hand. 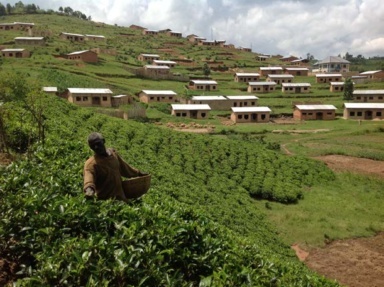 DIFO is a limited company based in Bujumbura, the capital of Burundi, which, since 2006 has been providing financial services for active people from rural areas left out of the traditional financial sector so as to participate in the fight against poverty. In 2018 Philea committed CHF 85’000 to this beneficiary member. ADISCO is an NGO founded on 2 August 2006 in Bujumbura, the capital of Burundi. Adisco supports the emergence and development of a national social movement capable of carrying its own development and influencing policies for the benefit of the most vulnerable layers of the population. It also proposes a support programme for integrated farms and alternative sectors. In 2018 Philea committed CHF 40’000 to this beneficiary member. PELILEO is a cooperative created in 2008 in Pelileo, Ecuador, which offers microfinance services. In 2018, Philea committed CHF 146’000 to this beneficiary member. CODEPA is a cooperative founded in 1981 in Guatemala, which offers microfinance services for small producers. In 2018, Philea committed CHF 73’000 to this beneficiary member. COOPEFACSA is a cooperative created in October 1995 in Nueva Guinea in South-Eastern Nicaragua. Its mission is to contribute to improving the quality of life of its members by providing them with financial services. In 2018, Philea committed CHF 146’175 to this beneficiary member. PRESTANIC is a non-profit association, established in Managua in 1999, which provides financial services to small businesses and producers. 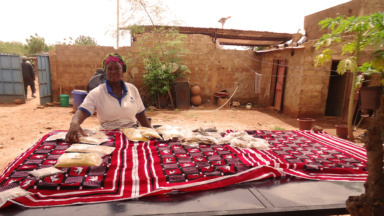 It supports women in particular in order to improve their living conditions. In 2018, Philea committed CHF 340’000 to this beneficiary member. CARUCFIN is a cooperative created in October 2008, based in Leon, Nicaragua. Located a hundred kilometres away from Managua, it offers financial solutions for the entire sector of products and services of the city of Quezalguaque and its surroundings. In 2018, Philea committed CHF 156’000 to this beneficiary member. 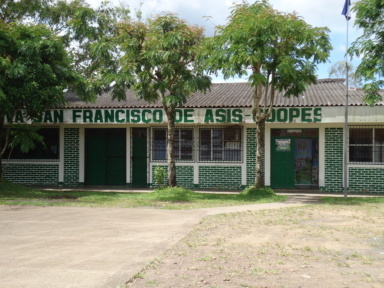 COOPSAFRA, Coopérative Services pour la production Saint-François d’Assises is a dairy cooperative founded in 1991 in Camoapa, a small town in the Boaco department of Nicaragua. It has 400 members and produces 50’000 litres of milk per day for quality dairy by-products. In 2018, Philea committed CHF 113’000 to this beneficiary member. CREDIDFLORIDA is a rural cooperative founded in 2003 in La Merced, Peru, whose mission is to enable producers to design their own development tools in order to access credit and improve living conditions in the countryside. In 2018, Philea committed CHF 97’000 to this beneficiary member. CAFE PERU is a producers’ cooperative founded in 2001 in Lima, Peru, which stands up for small local coffee producers by offering them marketing conditions that are better adapted to their needs and activities than those of multinationals. In 2018, Philea committed CHF 195’000 to this beneficiary member. 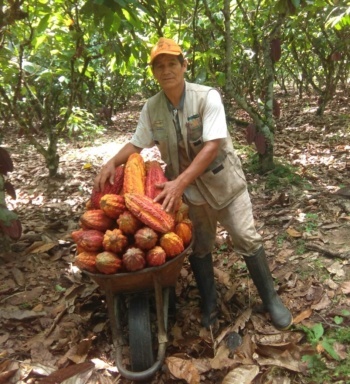 TOCACHE is an agro industrial cooperative, a Peruvian producers’ organisation founded in 1990, whose mission is to improve the quality of life of its members, cocoa producers. AMC is a LLC founded in San Miguel, El Salvador in 2000. It offers financial services adapted to small and medium enterprises. CONFIANZA is a cooperative created in 2011 in San Miguel, El Salvador, which offers financial services adapted to small and medium enterprises. 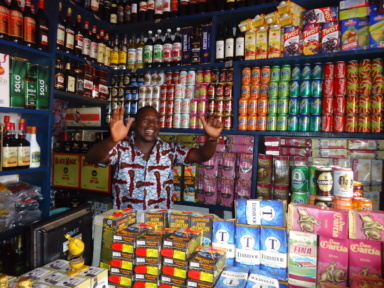 FECECAV is a cooperative founded in November 1997 in Kpalimé, located in the South-West of Togo, in the Plateaux region, surrounded by coffee and cocoa plantations. Its mission is to provide financial services to people in rural areas. In 2018, Philea committed CHF 118’000 to this beneficiary member. Philea has 105 support and beneficiary members spread in Africa, Latin America, and Northern America. This diversity is a strength that encourages synergies. In each country of intervention, local coordinators make the network live and conduct joint technical support and training activities that foster experience exchange and skills transfer amongst members. Philea also employs its more experienced or larger members as intermediaries, in order to identify new members or even co-finance them. In Guatemala, in 2004, Philea began a collaboration with the Federation of Cooperatives of Coffee Producers of Guatemala (FEDECOCAGUA). A first guarantee had been issued to enable the federation to finance the coffee harvesting campaign through a local bank. FEDECOCAGUA – in a context where coffee production is widely controlled by private groups – then succeeded in developing so as to become a major player in the sector in Guatemala. The collaboration evolved, FEDECOCAGUA, thanks to its development, no longer needed the funding of Philea. On the other hand, since 2009, FEDECOCAGUA has been helping Philea to identify new members among its member cooperatives who, in turn, benefit from this funding. 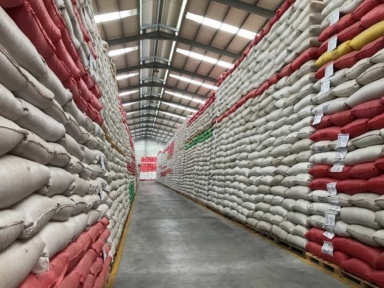 Three smaller cooperatives were thus able to benefit from this through FEDECOCAGUA’s intermediation. In addition, the local correspondent accompanies these small cooperatives in order to optimise their internal procedures.